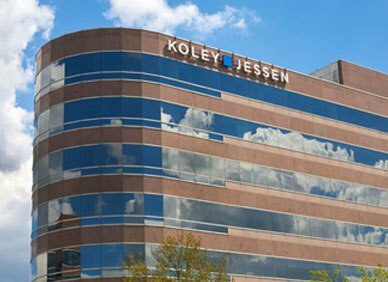 The Best Lawyers in America© 2018 has recognized 19 attorneys from Koley Jessen across 16 practice areas, including Shaun McGaughey who was named the Best Lawyers© 2018 Mergers and Acquisitions “Lawyer of the Year” in Omaha. About Best Lawyers – Since it was first published in 1983, Best Lawyers® has become universally regarded as the definitive guide to legal excellence. Best Lawyers lists are compiled based on an exhaustive peer-review evaluation. Over 83,000 leading attorneys globally are eligible to vote, and we have received more than 13 million votes to date on the legal abilities of other lawyers based on their specific practice areas around the world.